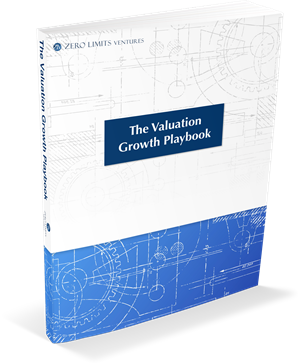 A lot of founders neglect to develop a valuation growth strategy BEFORE the raise capital. This serious oversight costs them short term and long and is just another reason why every business owner should START with a valuation growth / exit strategy. You’ll increase the odds of a successful raise AND retain ownership of more of your company.